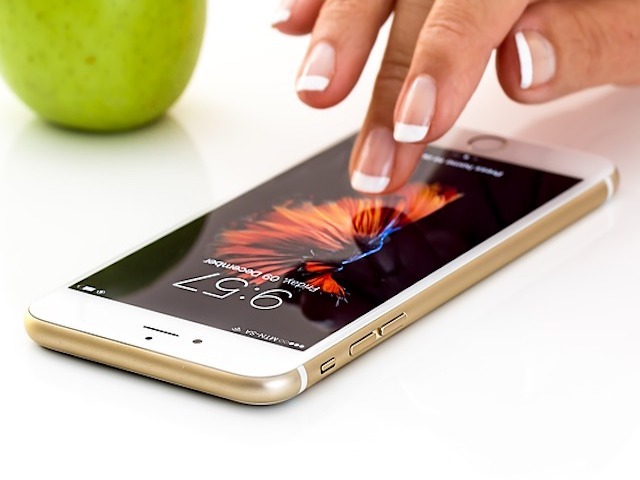 What are the main mobile learning trends and how does Moodle fit these?You can find any number of websites telling you what the latest trends are in mobile learning. We actually run a MOOC and a short online course on mobile learning in Moodle. That aside, I guess we can identify half-a-dozen key points that most of us would agree on, although possibly argue about the priorities (which will of course vary between each country, culture, professional, etc). Mobile first – increasingly people access the internet for everything from a mobile device rather than a desktop computer. BYOD (Bring Your Own Device) – highly relevant in schools, universities, but also libraries for example. The Cloud – we don’t need to install software suites or have huge local storage. Chunking – the understanding by educators and designers that mobile users are “in and out” quite quickly. On demand – people learning at their own pace, at the times that suit them. Moodle has a great mobile App. In fact, Moodle works pretty well just using a browser on a mobile device anyway. But, if a teacher doesn’t design the course to work really well on the mobile device then the end experience for the user is poor. By the same token, a teacher might put a lot of effort into chunking content in a mobile course, but the Moodle site hasn’t been optimised for mobile delivery, doesn’t have some of the really cool plugins and tweaks, and hasn’t been configured by the administrator in conjunction with the teachers. Or one might have a situation where all the technology is right … but the organisation hasn’t spent enough time with teachers giving them the skills to actually use it well. So, I guess my message here would be … using Moodle effectively for mobile learning absolutely needs a multi-level approach.